Beyond Reality Radio is the brainchild of Jason Hawes. 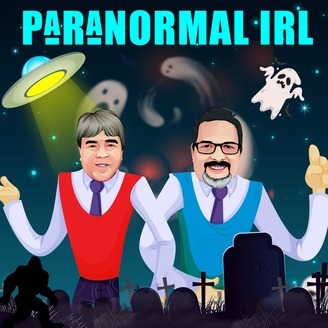 With over 10 years in radio and voice-over work and 25+ years in the paranormal field, Jason has vast experience and knowledge of both radio and the paranormal. When you put those two things together you get Beyond Reality Radio!